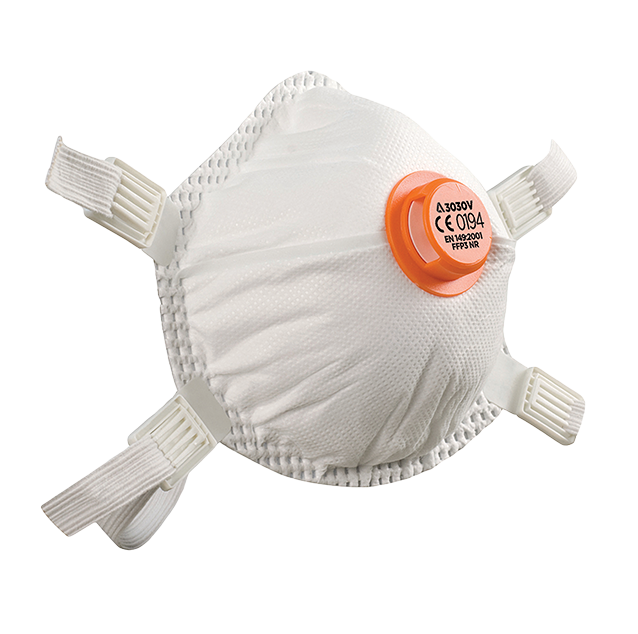 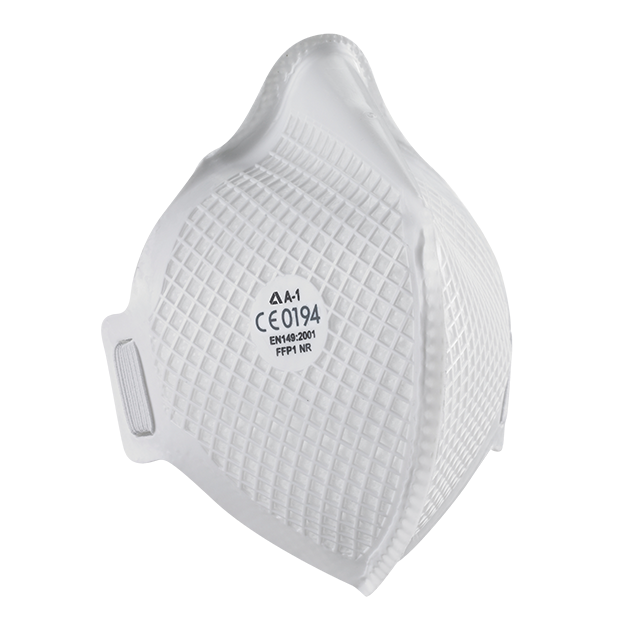 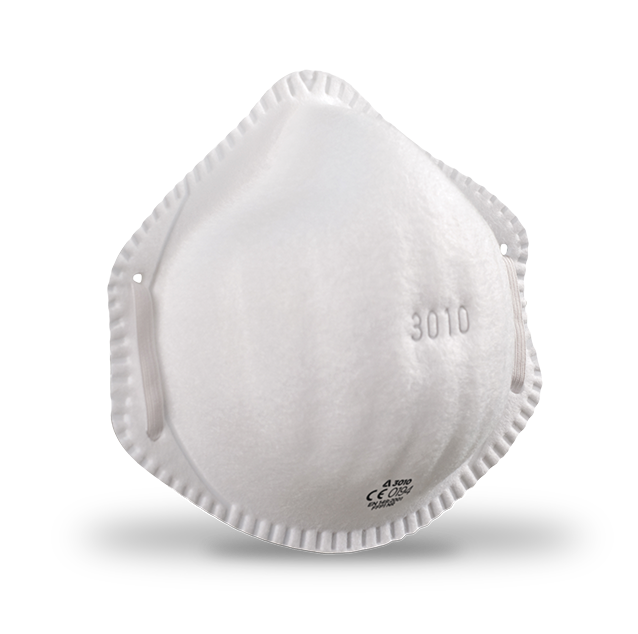 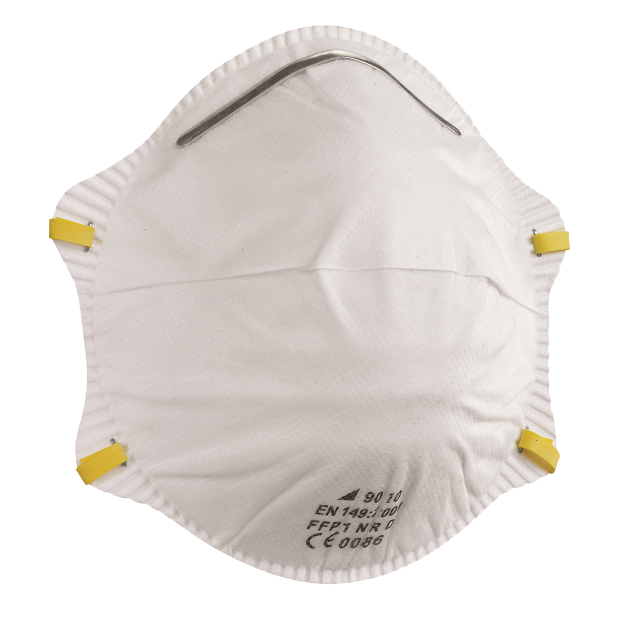 The 3000 SERIES disposable respirators offer an outstanding level of protection demonstrated when conducting Face Fit Testing. 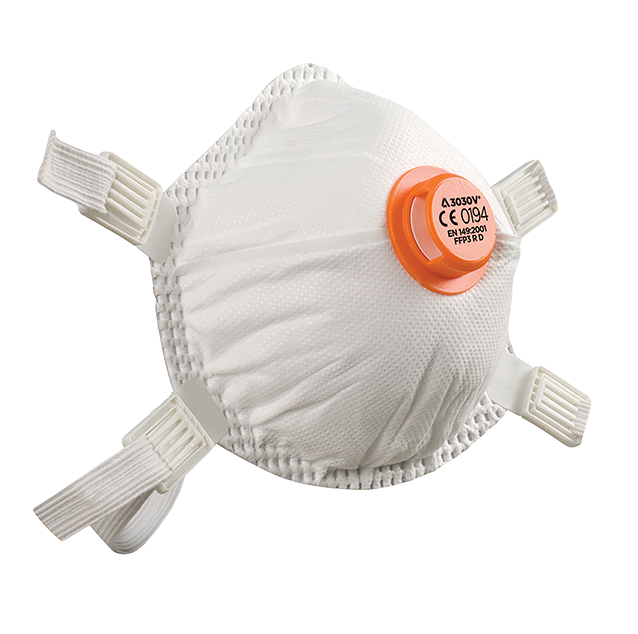 Having electrostatic filter media allows low breathing resistance and a lightweight outer shell maintains excellent shape. 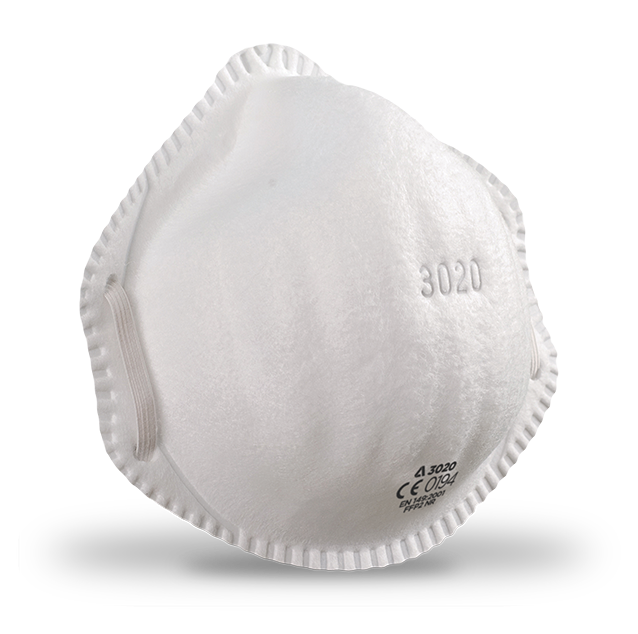 Important Note: Care should always be taken when choosing the correct respirator. 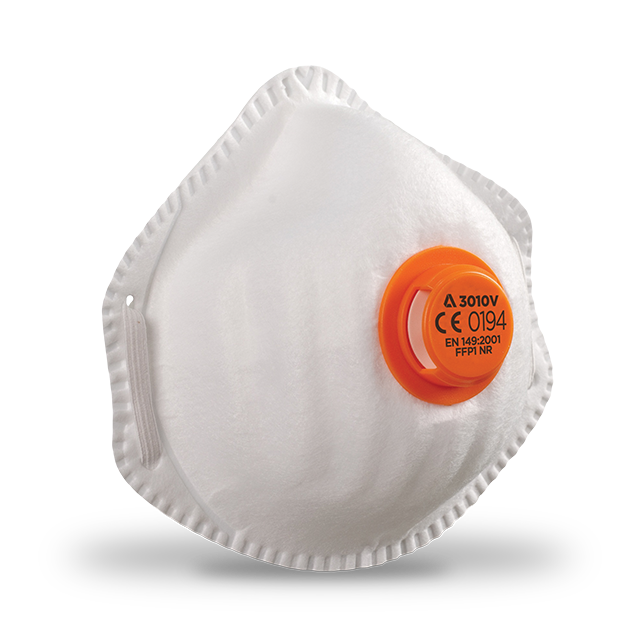 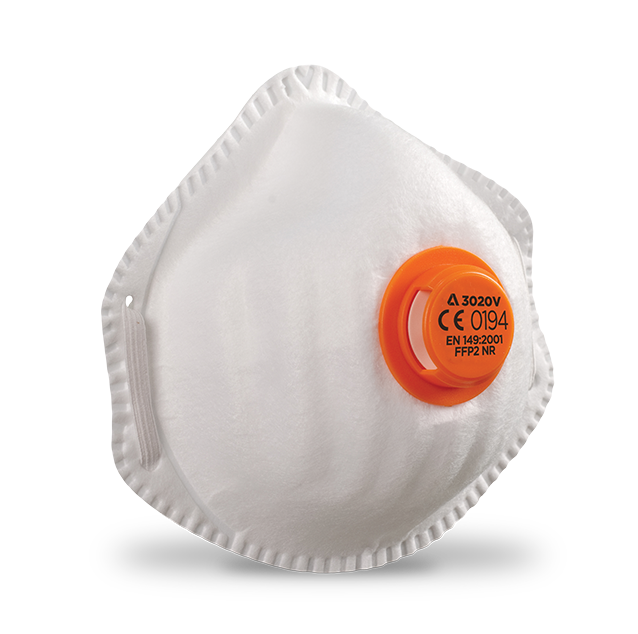 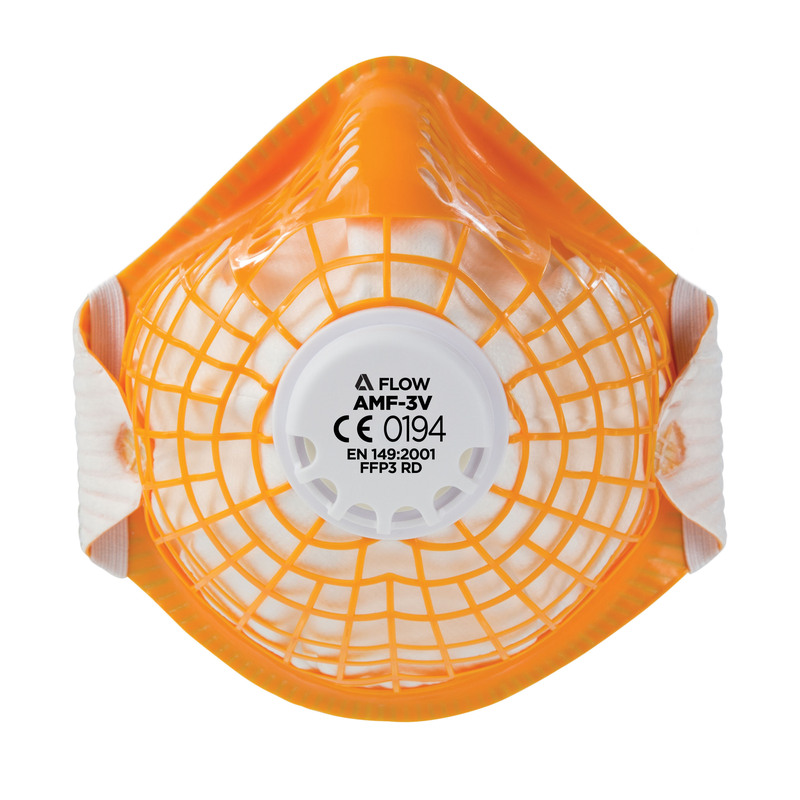 Alpha Solway disposable dust respirators are not designed to offer protection from chemical gases and vapours or for use in areas deficient in Oxygen.